We spend years, and thousands of dollars attending college to get ourselves a degree, but do we really need them anymore? With the advance in technology over recent years, why do we need to get a degree, when anything we want to learn, we can find online? Some people could never even dream of affording college, but they’re hard-working and deserve a job with a wage that reflects their commitment, not the savings of their family to send them to college. So, with many fields becoming more based on ‘training on the job,’ is there still a need to obtain a bachelor degree? As of 2017, over 44.2 million Americans were burdened with debt from student loans, with the average monthly payment for 20-30 year olds being $351. Think of what you could do with that money if it weren’t going on college! You could spend that money getting industry-specific experience, or even setting up your own business, which is sure to make bigger bucks than your average job ever could. Don’t get us wrong, college can open a ton of doors, but so can the money you save by not getting a degree. While college degrees teach you many specific skills, are they actually worthwhile in the working world? Someone with a bachelor degree has knowledge in the subject, but after all those years of grueling hard work, there’s always the risk that the degree will no longer be useful. We can’t think of anything worse than studying for years, for an obsolete degree. Especially in the technology industry, where things advance so quickly, and degrees will never be completely up to date, leaving you further behind the times than someone who went straight into the industry. Bachelor degrees do, however, give you an advantage over other potential employees in most cases. If two similar candidates with the same experience went for a job, but one had a degree in the subject, they’re almost guaranteed the job. Their degree shows a willingness to learn, dedication, and indicates a much more extensive knowledge of the subject. Many employers do value a degree, but personal preference usually deems it necessary or not. 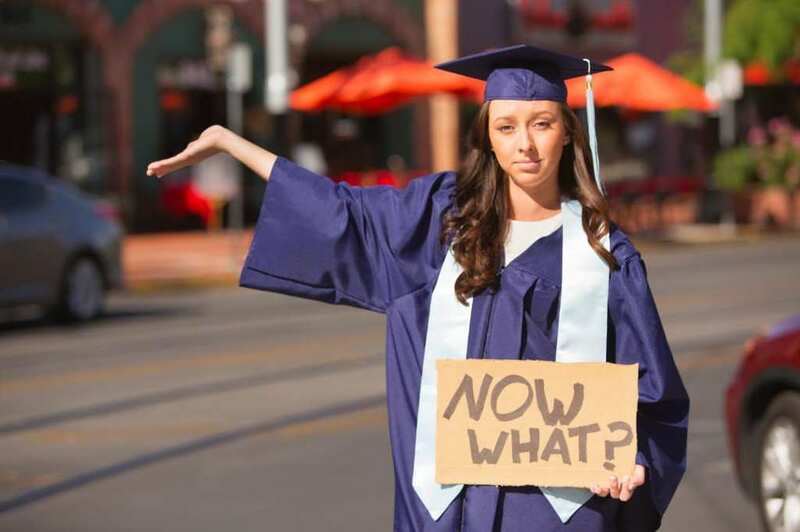 You’ll learn a lot about your chosen subject in studying a bachelor degree, but that doesn’t mean you’re ready to start working once you’ve graduated. College will teach you pretty much all you need to know about your industry, but it doesn’t teach you the vital skills you need to start work, like initiative and problem-solving skills. When you’ve spent upwards of three years learning facts from a textbook, you have very little knowledge of how your work industry actually operates, and what’s involved in each job, making you considerably less qualified for work than you’d have hoped to be. 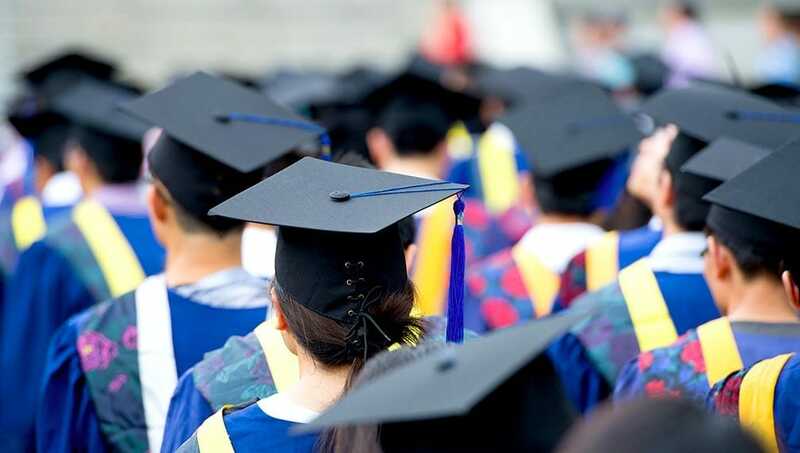 Bachelor degrees are an excellent qualification to have, giving you great depth and breadth of knowledge, but depending on your subject choice, it could be redundant. In some markets, hands-on experience is much more beneficial, and its down to you to weigh up all your options.